Georgia O’Keeffe’s bold and intriguing artwork reflects how she created a lifestyle and career that ranks her as one of the most significant artists of the twentieth century. In studying Georgia O’Keeffe through the eyes of coaching, we will be diving into such teachings as new beginnings, missions that seem impossible, simplicity, metaphors of life & dancing into the mysteries of the unknown with mindfulness. Where: Anywhere! Connect via phone or computer. 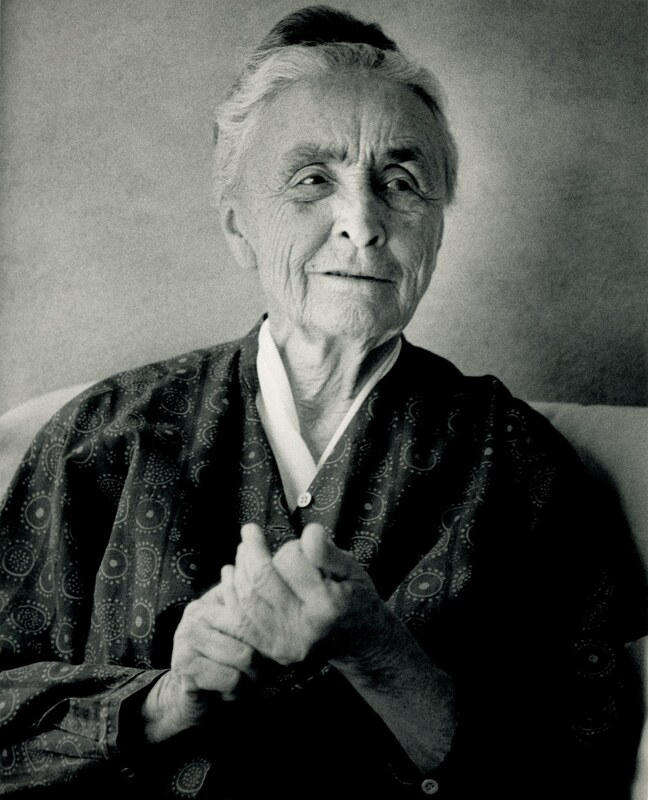 If Georgia O’Keeffe Were Your Coach… Following In Her Footsteps is part of Mindfulness Coaching School’s ICF Approved Coaching Training Program (ACTP). Ann-Marie is a CEU Provider through the state of New Mexico and offers optional counseling CEUs.